Washer parts can be delicate and once tampered with, can become damaged or rendered useless. So take good care of your washer by allowing only licensed technicians to handle your washer or washer parts in Phoenix AZ. We’re no strangers to washer repair problems as we solve them for our devoted Phoenix AZ customers on a daily basis. When selecting the right company for complex or even seemingly simple repair jobs, it’s important to keep both quality of craftsmanship and affordability in mind. Something that may seem to be a small problem with your unit can in fact be, or lead to, a much larger and costly issue. So if you even suspect that your washer is experiencing complications, contact us right away to access the situation. 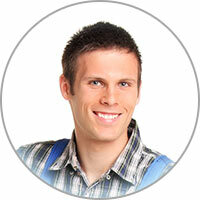 Phoenix washer repair is now offered to local residents looking for the highest quality service at the lowest price. Our fabulous technicians are experts at replacing washer parts, performing washer repair, and providing routine maintenance for all makes and models of washers for customers in Phoenix AZ. Since washer units are bulky and can be hazardous to take apart without proper training, leave the inspection and repair process to the professionals. Call as soon as possible for washer repair in Phoenix AZ or areas close by. We promise to take special care in handling your expensive household appliances. 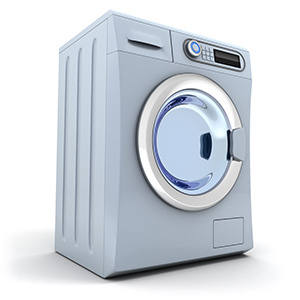 Call now to book an appointment for washer repair in Phoenix AZ that works best for you. It’s better to be safe than sorry and even if it is a minor or non-existent issue, we’d be happy to perform a maintenance inspect for your appliance to help prolong its lifespan. What are the biggest mistakes people make with their washing machine? Many overload their washing machine, causing it to not be able to spin properly. This reduces cleaning performance and significantly hurts the machine. Some put heavy blankets on one side and light sheets on another, causing an imbalance, which shifts the machine and can lead to serious problems as well. Also, many are guilty of estimating laundry detergent amounts, which can prevent clothes from getting clean, even if too much is used.